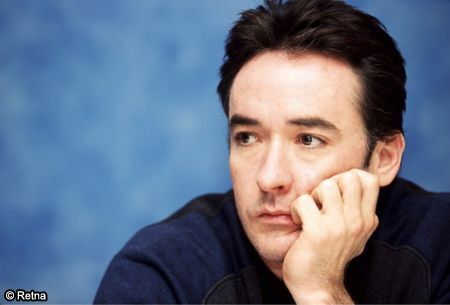 I rarely do this, but this is a must-read column by progressive activist/actor John Cusack, followed by a very long, but urgent, conversation between Cusack and Constitutional Law Prof. Jonathan Turley. It will make liberals and progressives in the US extremely uncomfortable, but it’s time to feel uncomfortable: there are some serious questions that need to be addressed in the face of the November 2012 elections, and Turley and Cusack lay out clearly what’s at stake–morally, politically, internationally. Skip to the last six paragraphs if you’re short on time. Editor’s Note from Shannyn Moore: Read This. Since mostly we hear from the daily hypocrisies of Mitt and friends, I thought we should examine “our guy” on a few issues with a bit more scrutiny than we hear from the “progressive left”, which seems to be little or none at all.